$45 OFF! $45 OFF! $45 OFF! $45 OFF! $45 OFF! $45 OFF! $45 OFF! Owners Merilyn and Jim Hall built Valhalla House in the style of the 1800s gold era. 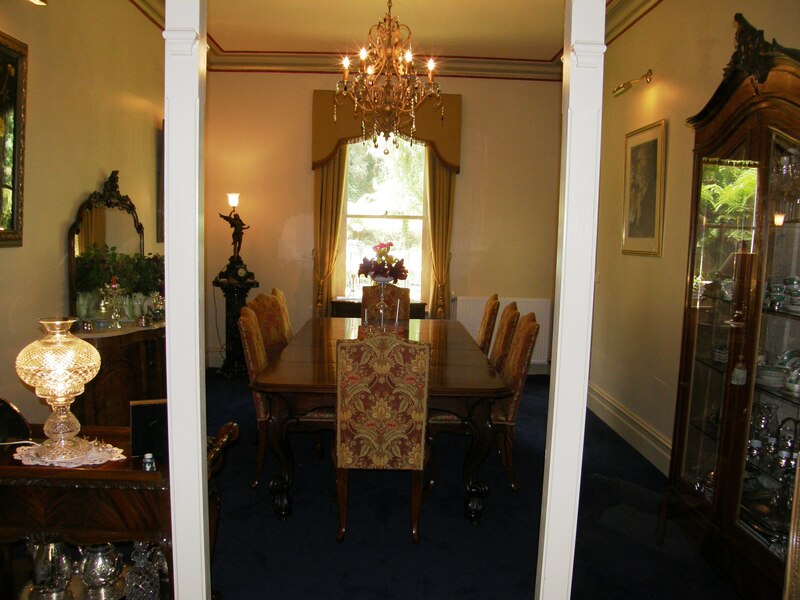 It is decorated with period furniture, and sits grandly above stringers creek. 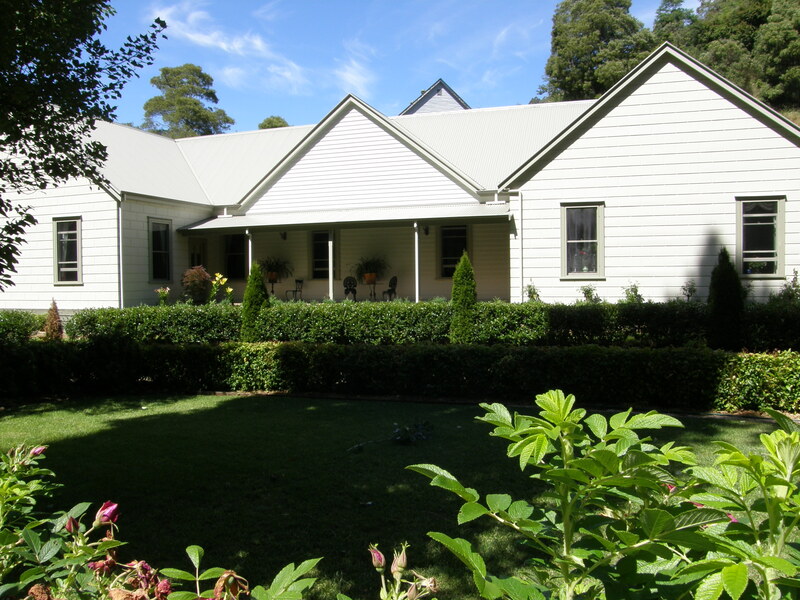 It is 20 metres from The Star Hotel, 40 metres from the Greyhorse cafe and 25 metres from Walhalla’s historic band rotunda. Stringers creek winds through Valhalla House contained by historic stone walls that also provide shelter to the local trout. 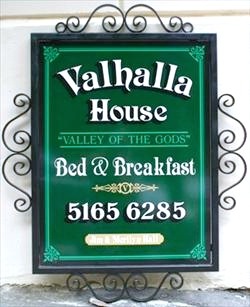 Valhalla House’s accommodation offers three large luxurious guest bedrooms, all with private bathrooms. 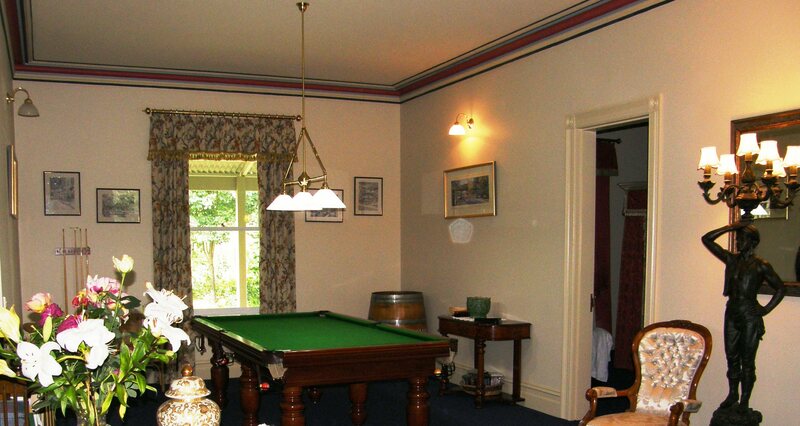 Plus you are served Jim’s ‘gold medal’ fully cooked breakfast in the conservatory or formal dining room. Or, if you just want some time out, just sit and listen to Stringers Creek while watching the trout swimming upstream. Valhalla House took years to build; it started with the repair and extension of the stone walls, hand picking every stone to fit its place. Then the garden was meticulously created to provide a showpiece of colour throughout the year. As you’ll see, every detail has been covered. 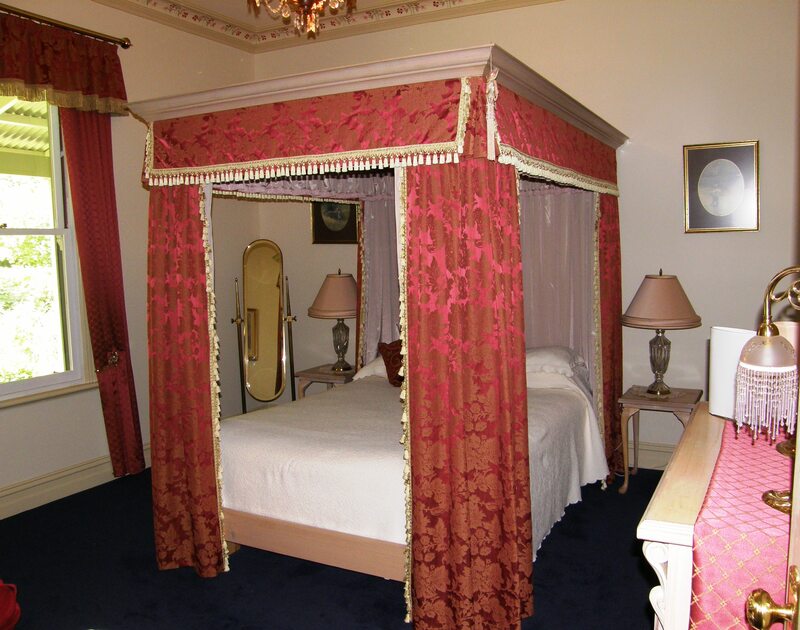 We know you’ll enjoy your stay in one of Victoria’s best Bed and Breakfasts. 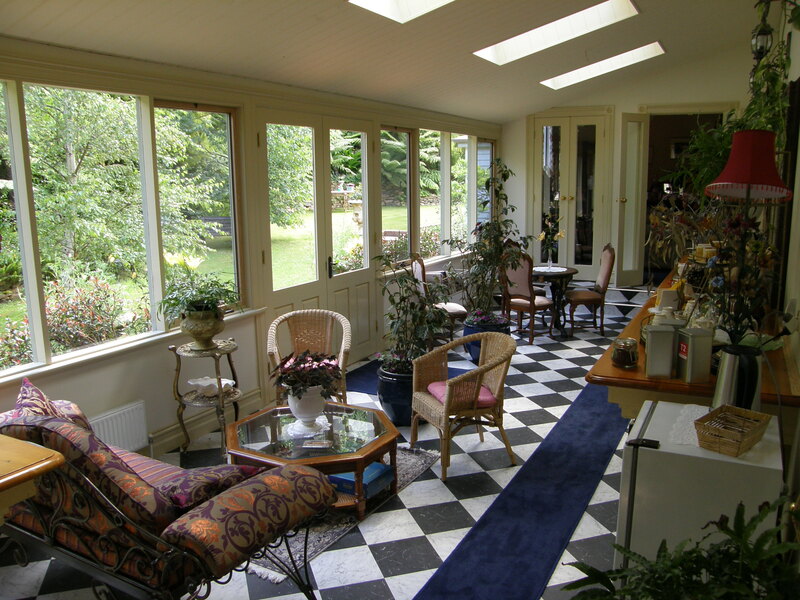 Breakfast is served in the conservatory overlooking the garden or in the dining room with a view of Stringers Creek. 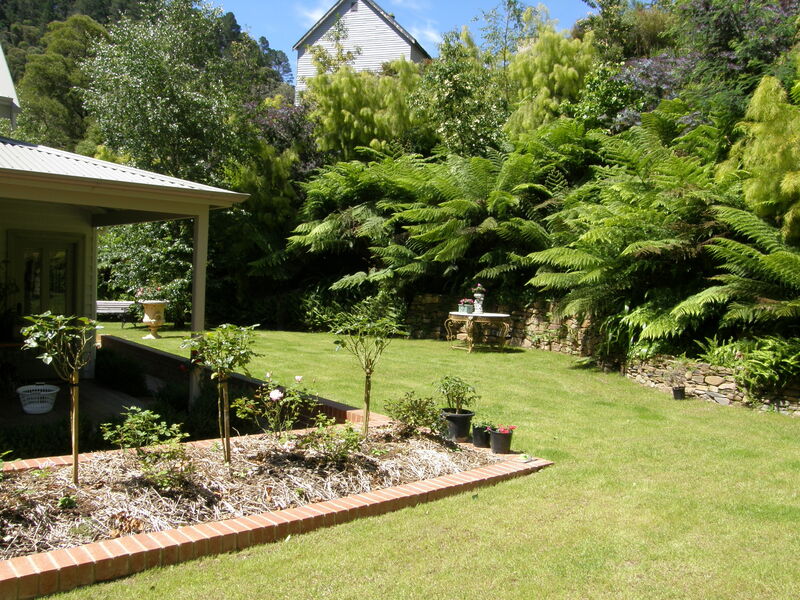 The house is beautiful and the service is very homely and relaxed. Jim and Merilyn have 30 years hospitality experience, you can have as much service or as little service as you like. Either way, you do not want to miss this: Jim’s famous ‘gold medal’ breakfast. The bedrooms are, in anyone’s terms, huge. They have queen size beds, walk-in robes, ensuites and plenty of room to relax. 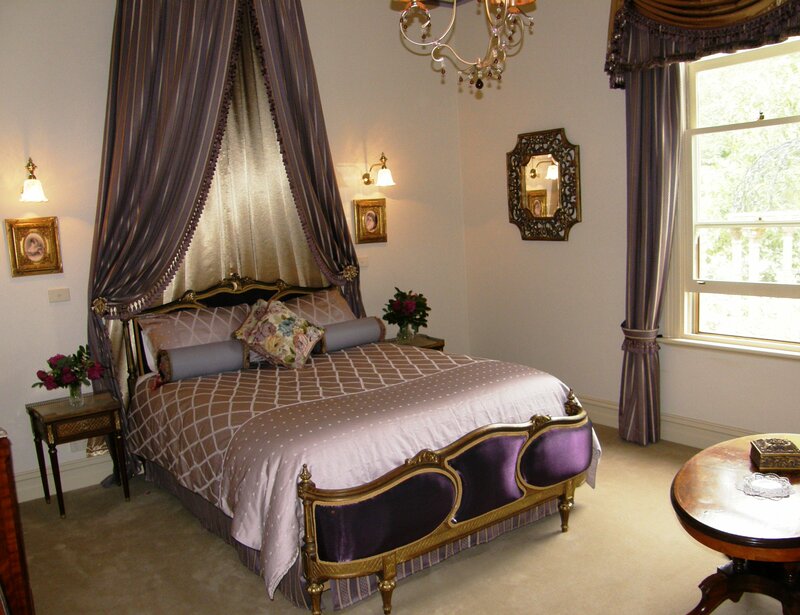 Each room is individually hand painted in the Victorian era. Special Occasions and Requests: For a modest fee, Merilyn can put together a beautiful local cheese platter etc for you on your arrival. Or if you have any other special requests, feel free to ask when making your booking. At its peak, some 5,000 people lived in and around Walhalla, that extended to the nearby towns of Aberfeldy, Toombon, Donnelly’s Creek, Red Jacket and Jericho to the north and west, and Cooper’s Creek, Happy Go Lucky and Jubilee to the south and east. So what was the attraction? GOLD! And tonnes of it. Any wonder gold panning is a favourite activity for tourists. After a good rain the gold washes down Stringers Creek and through the township of Walhalla. 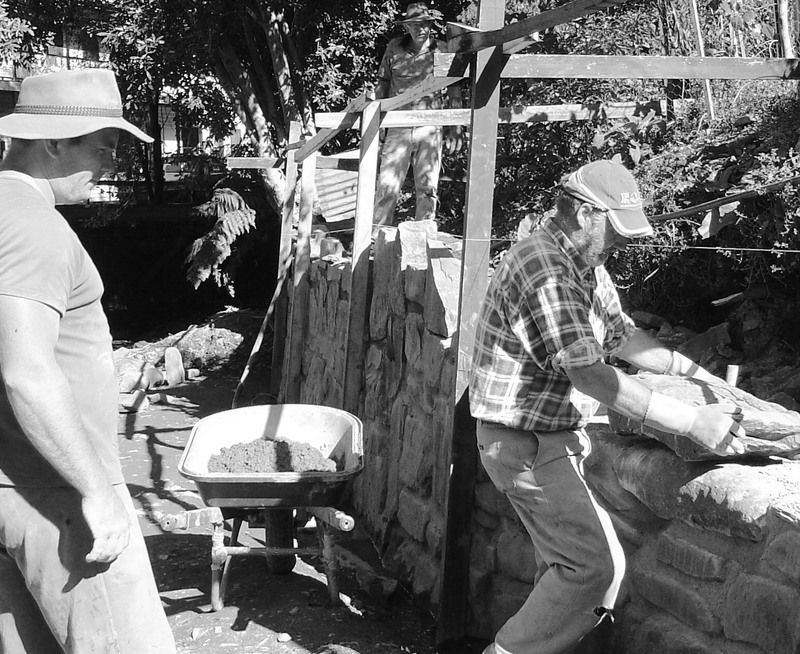 A school child recently found a whopping gold deposit next to the Walhalla pub. Bush walks through the Gold mining relics, the historic band rotunda (next to Valhalla House) the old cricket ground and take a mine tour. Walk 20 metres to the Star Hotel or the Grey Horse Cafe and enjoy a latte and a bite to eat. Take a ride on the Walhalla Railway steam train that carries people along the historic gold route over trestle bridges amongst the enormous tree ferns. Stroll to the pub for a counter meal or a brief stop at the Greyhorse Cafe for a latte. Maybe a pleasant drive to the snow in winter or take a more challenging 4WD track. Swim in Stringers Creek. Beautiful mountain water with natural plunge pools and waterfalls. Check out the architecture and historic buildings around the town. Visit the lollyshop. Camping is allowed in Walhalla and the camping ground is where the ancient chinese garden used to be. 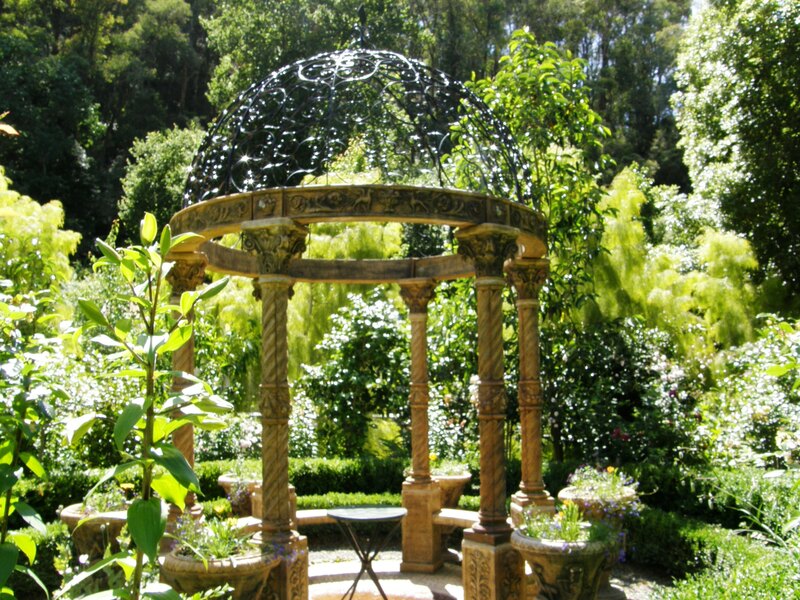 The garden was tendered to by Chinese goldminers. Walhalla still has a wonderful vibe to it . It is a very relaxed, welcoming place for everyone. 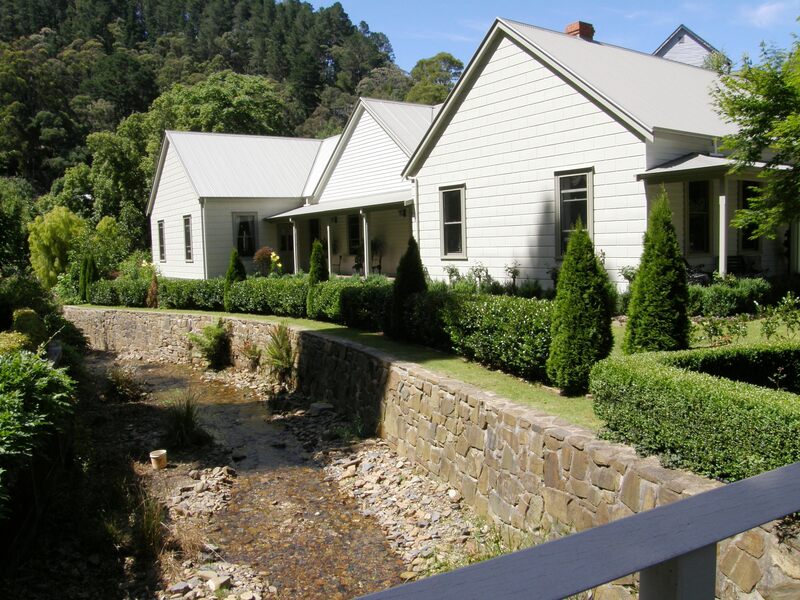 For more detailed tourism information visit the Walhalla Tourism page. Full refund if cancellation occurs 7 days prior to booking. No cancellations accepted inside 7 days, or at proprietors discretion.